What do you get when you combine an unusual natural rock formation and a population looking for a practical place to settle down in? 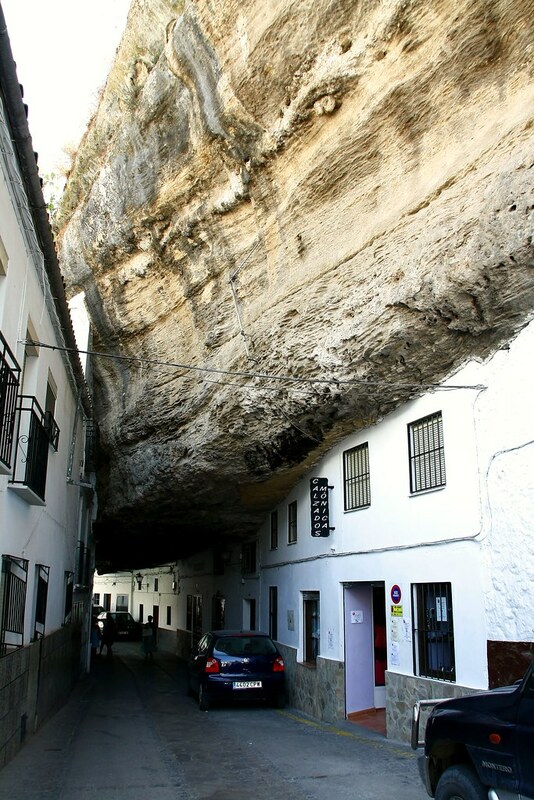 The unique Setenil de las Bodegas in northern Cadiz, that's what you get. 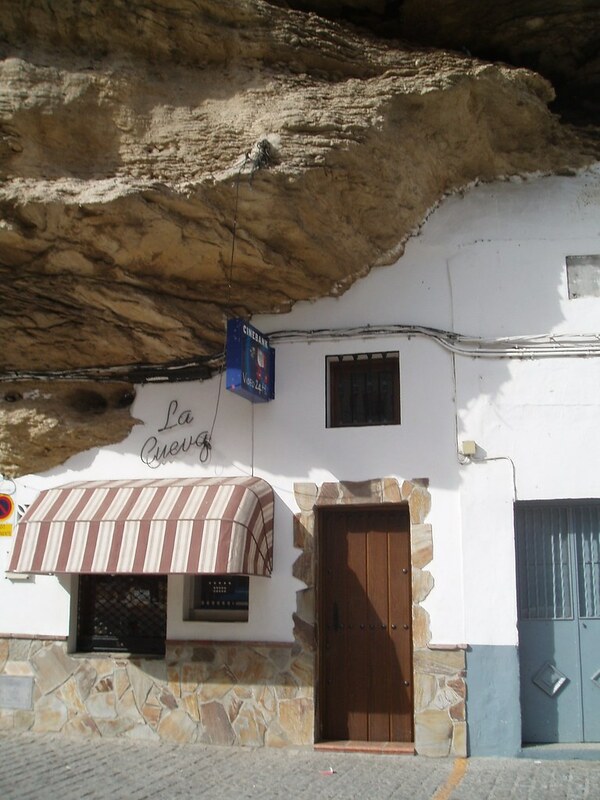 Incredibly enough, people chose to build their homes under these rocks for practical reasons. They figured that with the rocks protecting them from the hot Spanish sun as well as the cold in winter, all they had to build was the facades. 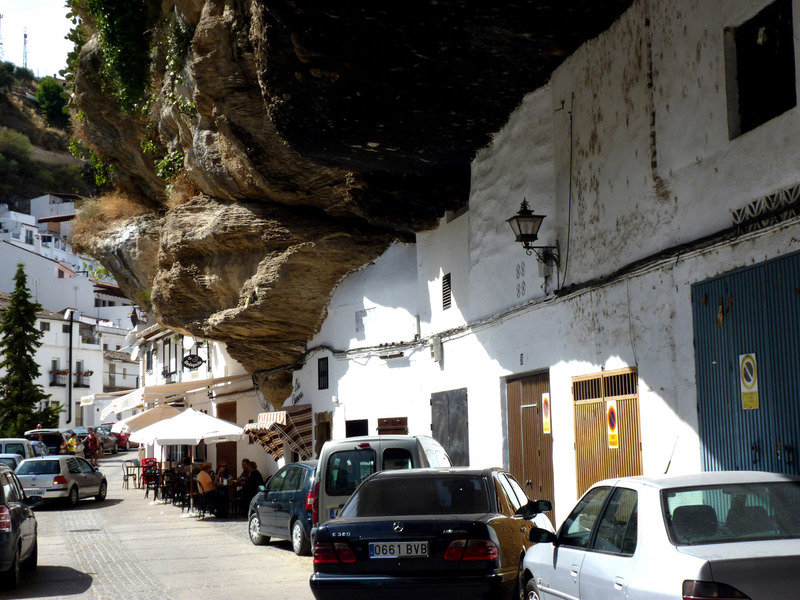 In fact, it is calculated that people have lived under these rocks from as far back as pre-historic times! So remember: any time you think your outdated parents are living underneath a rock, don't forget it might actually not be that bad. Have a great week everyone!